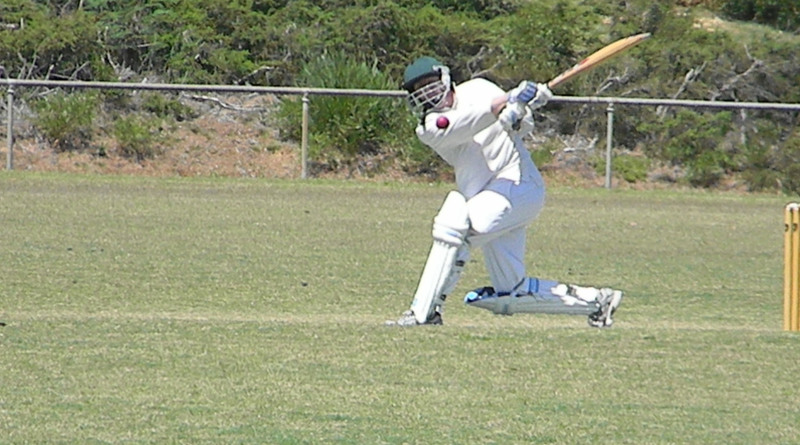 Welcome to the approaching cricket season for 2018-19 from the Anglesea Cricket Club. 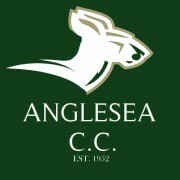 Anglesea Cricket Club has joined forces with the Football & Netball Clubs to create our own online Anglesea Sports Club eStore. Click on the button below to buy your new 2017 cricket training and casual gear.Should you wish to try it on on for sizing purposes, samples are available at the club. Call Geoff Cooper for more details – on 0414 901 669. YOU NEED TO ORDER ONLINE BY NOVEMBER 31!! 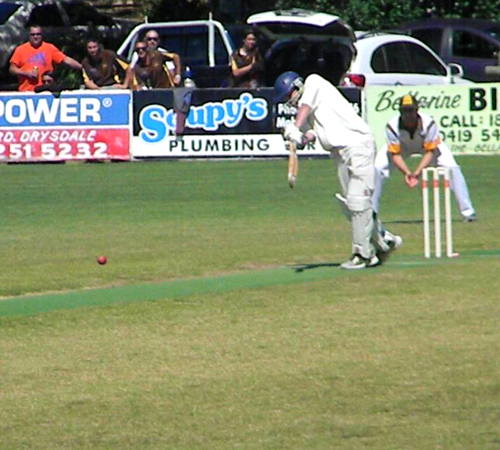 Anglesea Cricket Club is located on the picturesque Great Ocean Road, surrounded by bushland and with panoramic views of the coastline. 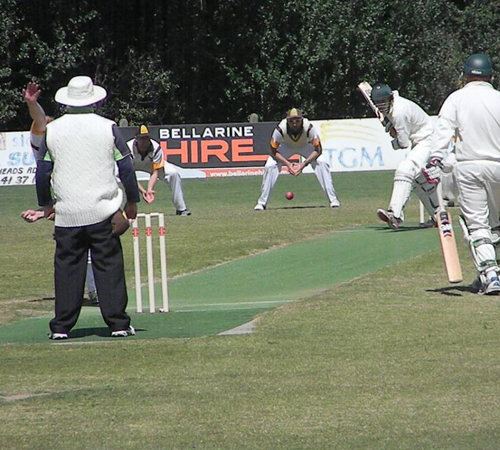 The clubrooms boast outstanding facilities. 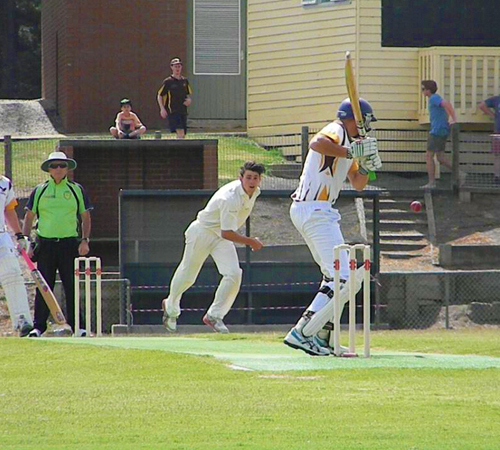 Since relocating from the town foreshore in some thirty years ago the Club has developed from fielding one senior and one junior team, to four senior and five junior teams. 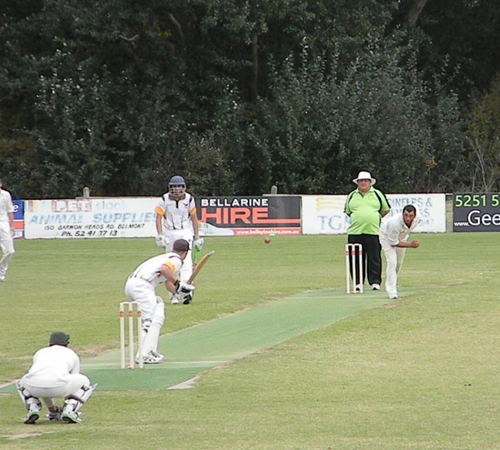 Our’s is a very successful family cricket club both on and off the playing field. The oval, cut into the bushy hillside, is a natural amphitheatre with excellent viewing aspects and a surface that is lush and even. A plan to install pre-used water to both of the ovals on Ellimatta Reserve means that the Santa Ana couch surface remains first class throughout the driest of summer periods. 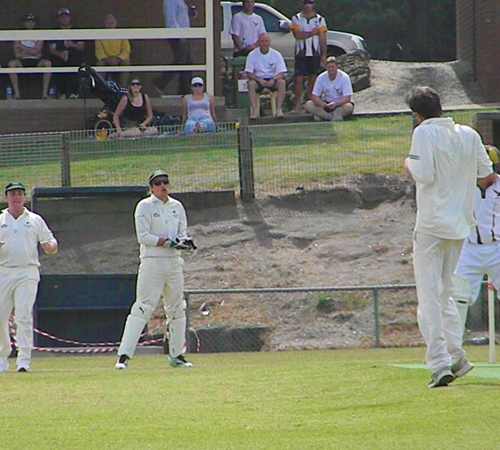 The Anglesea Cricket Club Inc. warmly welcomes players and their families to join us in cricket and fellowship. A warm welcome is also extended to visitors to the area to enjoy our facilities. 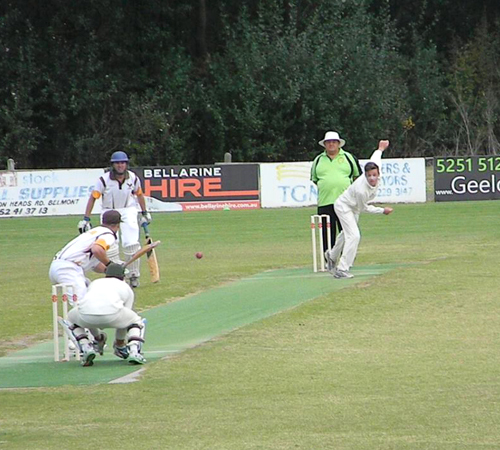 The well-established clubrooms can provide refreshments and conviviality, all in the name of cricket! Come and join us for an enjoyable cricket experience!